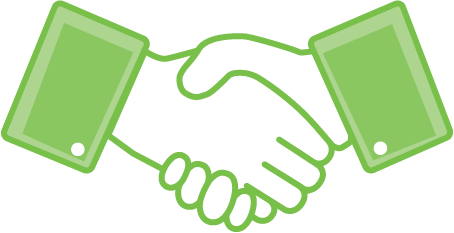 At Green Light Business Technology, we strongly believe in the power of partnerships. Whether this be a customer, vendor or employment partnership, we know that so much more can be gained by working together towards one common goal. Below you can find out more about our partnership opportunities.